Bio: This is me, Linkandzelda the Webmaster of this site and also the Lead Developer and Creator of the Pokémon: Liquid Crystal Project. I do all the Scripting, Mapping, HEX Editing, Music Inserting and the overall building of the Project. I’ve also dabbled in ASM hacking and some Graphics. I began ROM Hacking for the first time in July 2007 one summer when I had a few months off school and was looking for a game to play. 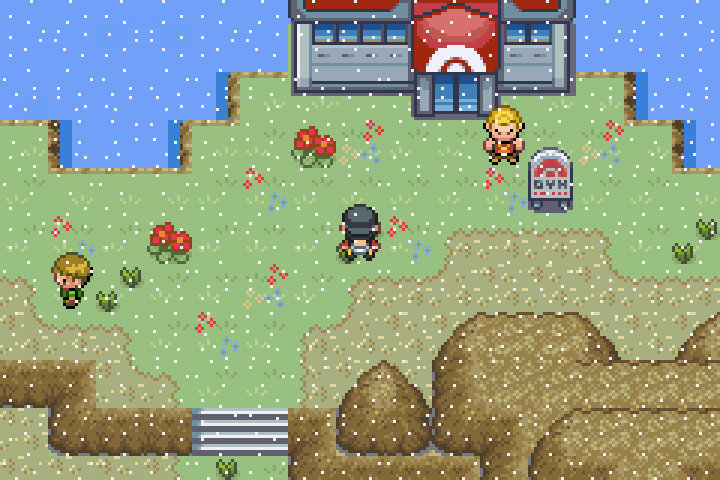 One day I stumbled across a ROM Hack called Pokémon: Shiny Gold. After trying it out for a few days I was impressed, but not impressed enough. This is when I made one of the best decisions of all time: to start the Pokémon: Liquid Crystal Project. I taught himself how to ROM Hack using a few guides and some trial & error. After a month I had a Beta ready for releasing. 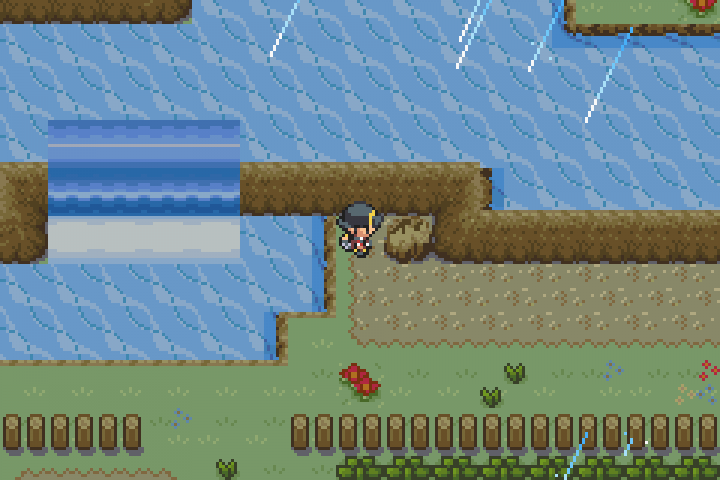 Up until this day I’ve become involved with many other Projects than Pokémon: Liquid Crystal, but still continue to work hard on Pokémon: Liquid Crystal. Bio: Synyster Zeikku, mostly known as Zeikku is the Lead Graphics Artist and Co-Owner for the Pokémon: Liquid Crystal Project. He wasn’t originally part of the team until 9 months into the Project, when I appointed him as Co-Owner and Lead Graphical Artist. He’s always had a talent for Graphics and I saw it. To this day Zeikku is responsible for the majority of the Graphics in Pokémon: Liquid Crystal as well as some of the Music in older releases. Bio: Jambo51 is the Lead ASM Programmer for the Pokémon: Liquid Crystal Project. He is responsible for many of the advanced Engine additions such as the Physical/Special Split, the Black & White EXP system and numerous other tweaks and hacks all over. 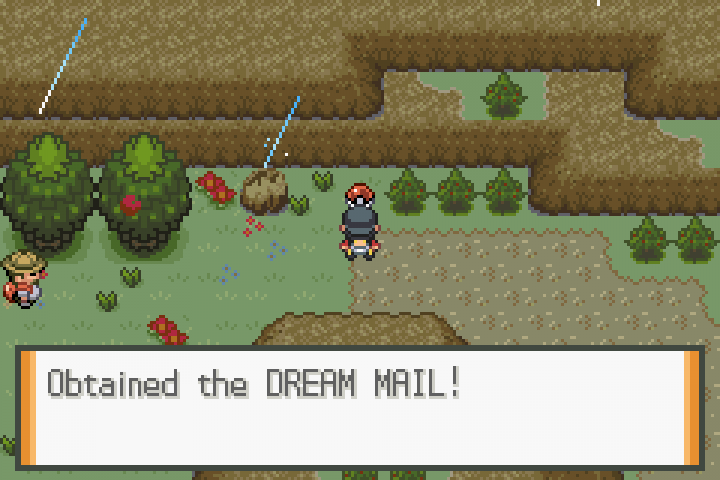 He seemed to pop up out of nowhere on a Forum called Pokécommunty. He presented a load of ASM hacks and knowledge, and I quickly jumped on the opportunity to arrange a meeting with him. Recently due to the amount of work Jambo51 has put into the Pokémon: Liquid Crystal Project, Linkandzelda appointed him to be the Lead ASM Programmer for the project. Bio: Ray Maverick is the recently appointed Map Creator for the team. He is responsible for creating certain areas of Maps in Pokémon: Liquid Crystal. I met Ray back in 2010, as an accident while asking him some questions about someone. Turns out he’s an excellent Tiler and Mapper, creating some incredible stuff. After seeing his work I was blown away at the talent he possesses as a Mapper and Tile Creator, and ultimately inspired the creation of Pokémon: Emerald Dreams. Ray did a couple of maps for the Orange Islands in the past, and now he is an official member of the team creating Maps along side me. Bio: At the end of 2008 I teamed up with a popular music composer named Magnius. He had knowledge of the GameBoy Advance system and it’s Sound Engine that nobody else possessed at that time. This resulted in him being able to produce the most incredible remixes of both new and old original music pieces. We don’t remember how it came to be, but he’s now the official Music Remixer for the Pokémon: Liquid Crystal Project. Bio: FIQ discovered Liquid Crystal around September 2012 and became an avid fan ever since. He joined the IRC server for Liquid Crystal around October and got talking to me, helping me out with bug reports voluntarily. After doing an outstanding job at testing, I decided to bring him into the Official LC team as Bug Tester and handling some Quality Control. 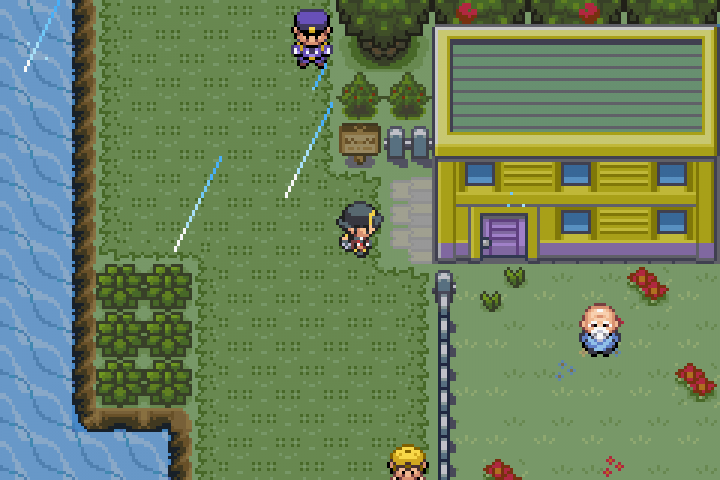 Pokepal17: outdoor gym building, general help and solutions, Inserting the new worldmap and tiles, some johto remaps. Cheers dude ;). Mateo – Celebi Ilex Forest Shrine tiles.